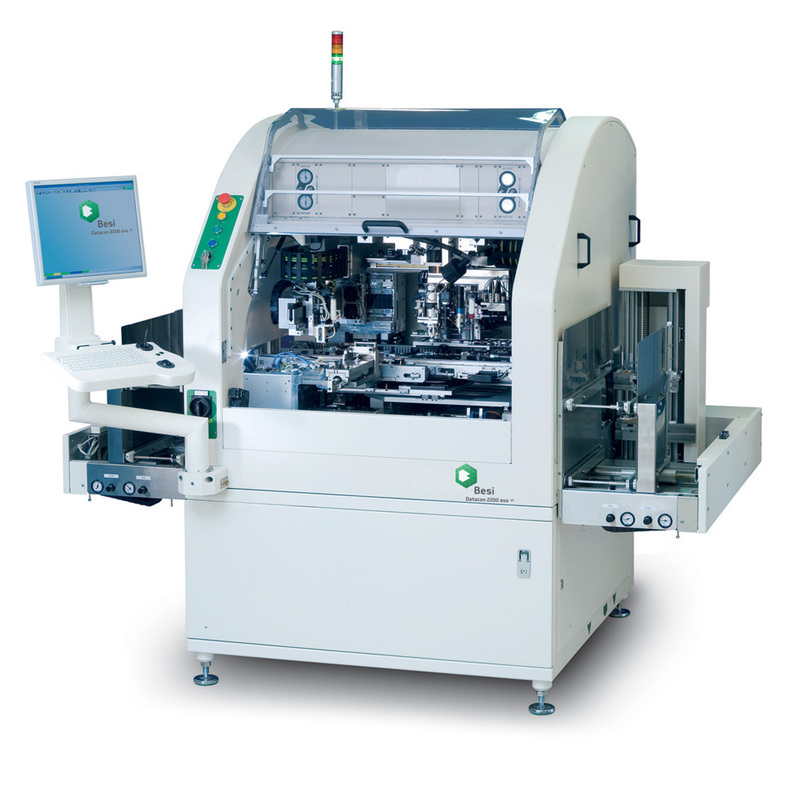 The Datacon 2200 evo high-accuracy multi-chip die bonder provides the ultimate flexibility for die attach as well as for flip chip applications. 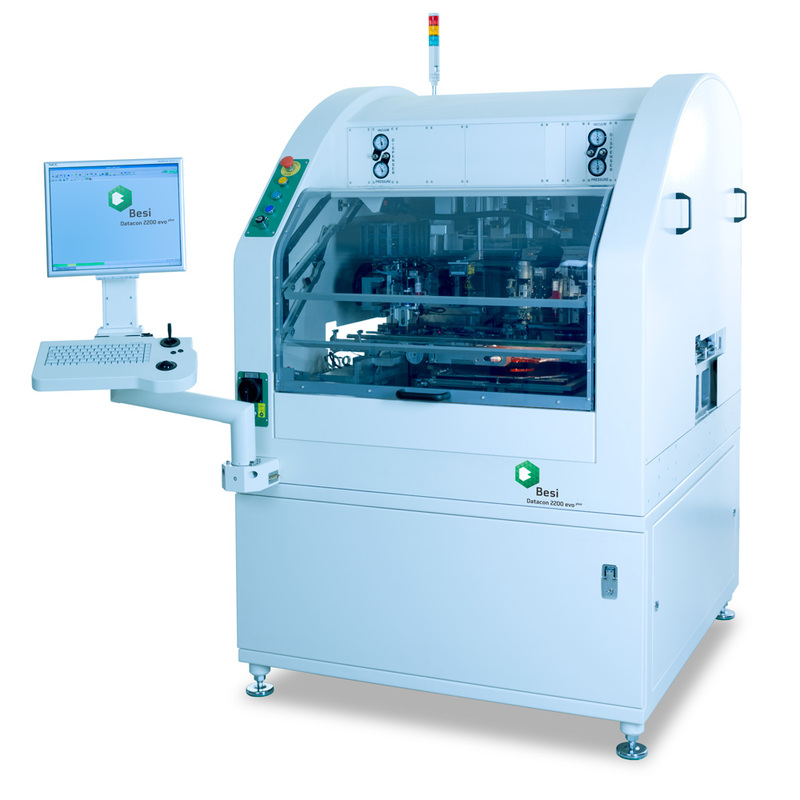 The Datacon 2200 evoplus is a die bonder for Multi Module Attach and assembles all kinds of technologies on a tried-and-tested platform. 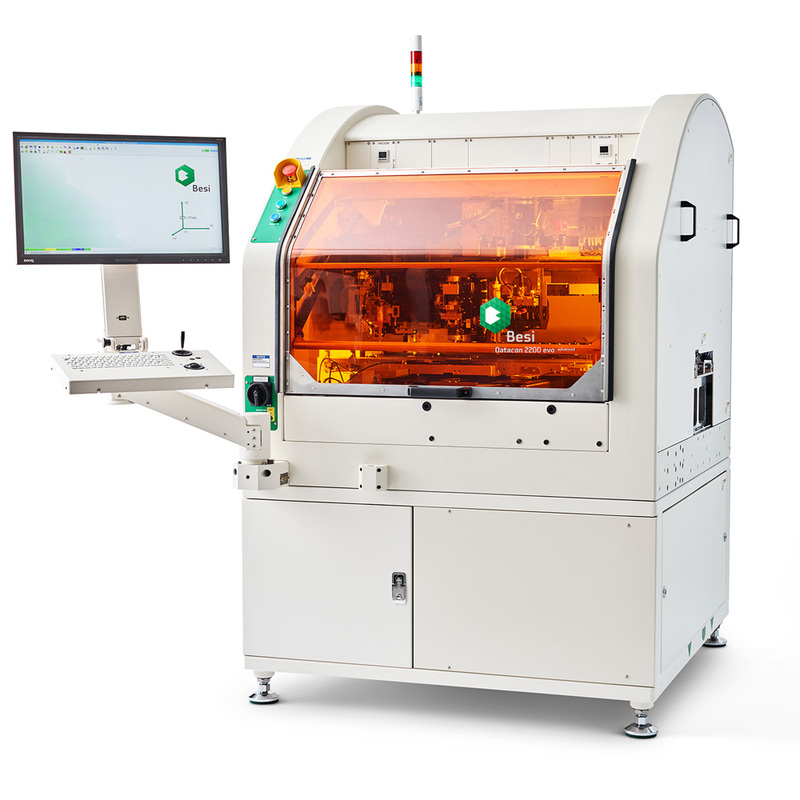 The Datacon 2200 evo hS die bonder for Multi Module Attach assembles all kinds of technologies on a tried-and-tested platform, enhanced with key features for higher bonding accuracy and lower cost of ownership. The new Datacon 2200 evo advanced is the latest edition in the well- established and field proven Multi Module Attach platform of Besi.